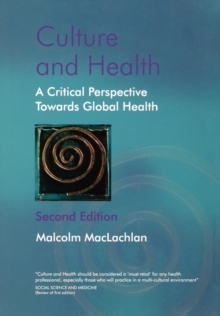 This is the first book to explore the idea of embodiment across a wide range of clinical contexts. 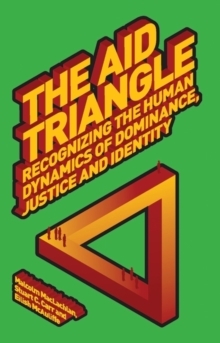 Adopting a critical and cultural perspective, the book stresses the importance of understanding people through their lived experiences and constructions of their own body. The book:Challenges both the mind-body dichotomy and the biopsychosocial modelExamines the clinical significance of people's experience of `being a body' through a broad range of health and illness experiences, in particular when the body is distressed, diseased, disordered, disabled or dismemberedProvides insight into the physical and emotional experiences of individuals through its empathetic style Drawing a parallel with innovative work on neural plasticity, the author illustrates how we are now in an age of body plasticity, where our body boundaries are becoming increasingly ambiguous, allowing more degrees of freedom and offering more opportunities than ever before to overcome physical limitations. From anorexia to amputation, Botox to body dysmorphic disorder, phantom limbs to acute and chronic pain, the book considers a broad range of bodily experiences. 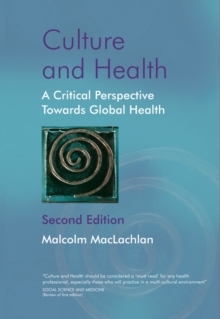 Drawing on research from diverse areas including health and clinical psychology, neuroscience, medicine, nursing, anthropology, philosophy and sociology, this book is essential reading for students across all these disciplines.